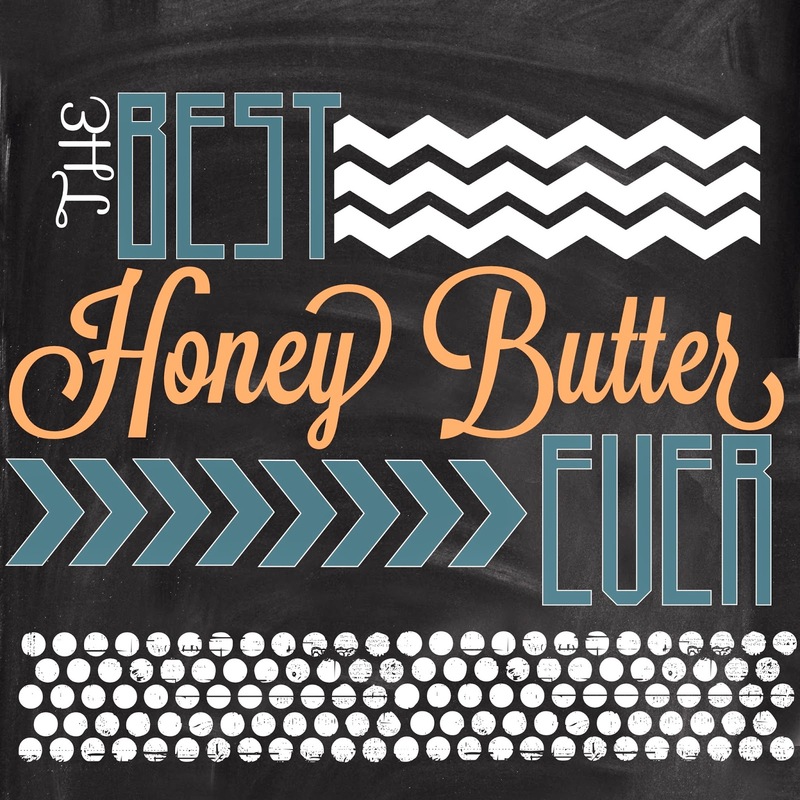 Lou Lou Girls > Breakfast > The Best Honey Butter Ever!! The Best Honey Butter Ever!! It’s true those scones were awesome but they wouldn’t have been as good with out this honey butter! You are sure to love this on anything from scones to cornbread! Here’s the recipe! 1. Put butter, honey, vanilla, and maple syrup together in stand mixer with the whisk. Mix until ingredients are blended. 2. Add in the remaining ingredients. If you would like a thicker consistency for the butter then you can add more powdered sugar to make it thicker, but it does not taste quite as good!! Love honey butter! Sounds like a yummy recipe! I adore honey butter! I have to try and make my own! I LOVE scones! They pair so perfectly with coffee. I will definitely try this out. Thanks!